In addition to an extensive selection of bottles and cans, we offer the following 13 beers on tap. 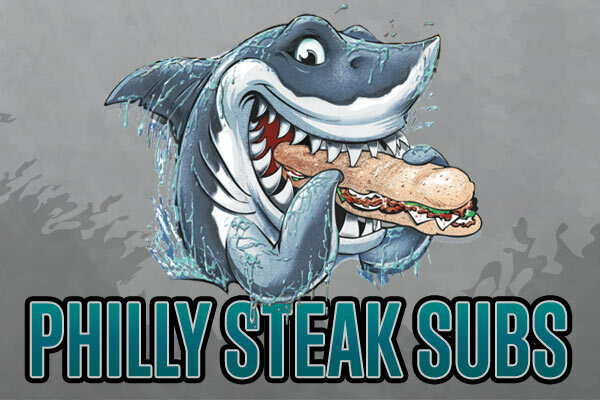 © Philly Steak Subs 2019. All rights reserved.